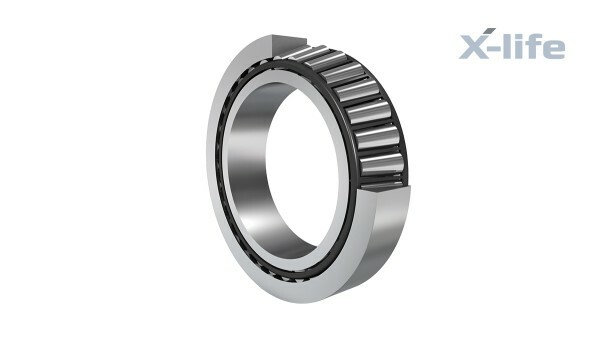 FAG tapered roller bearings can support high radial and axial loads. They have a broad range of speeds. They are efficient at supporting forces and ensure a precise and rigid shaft guidance system due to the large effective distance between the bearings. 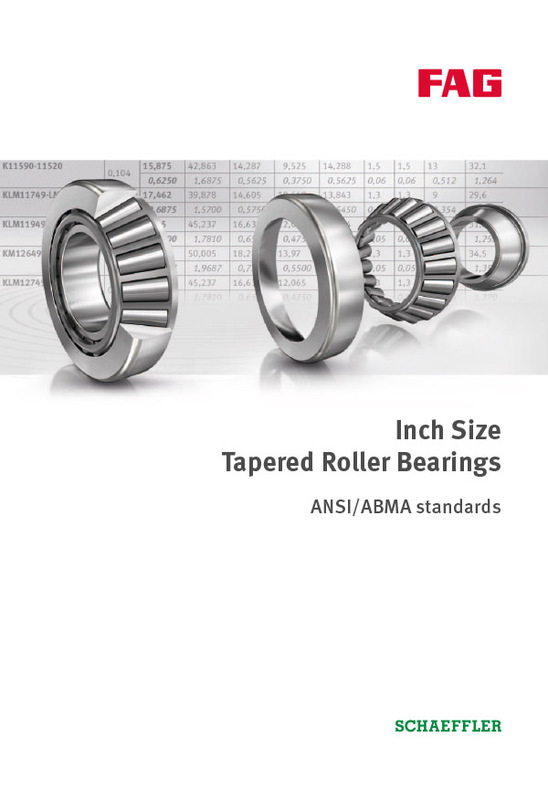 Tapered roller bearings can be adjusted and dismantled, which makes mounting easy. 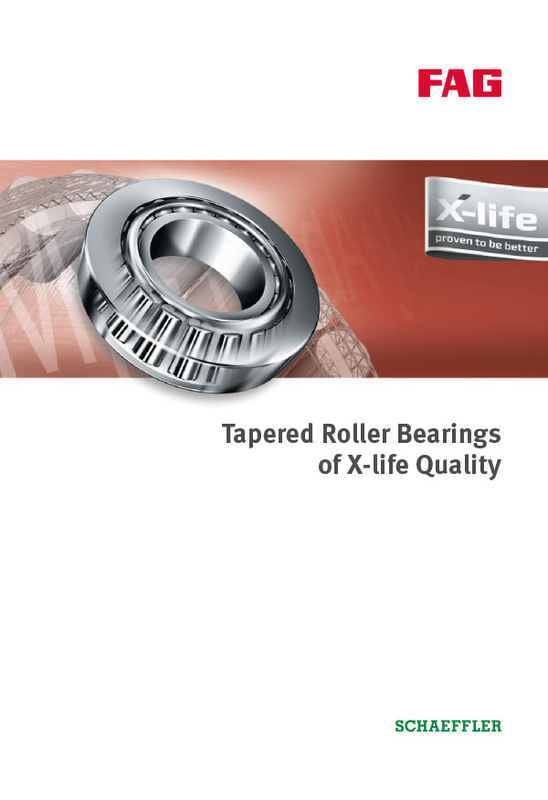 Numerous FAG tapered roller bearing series are available in X-life quality. 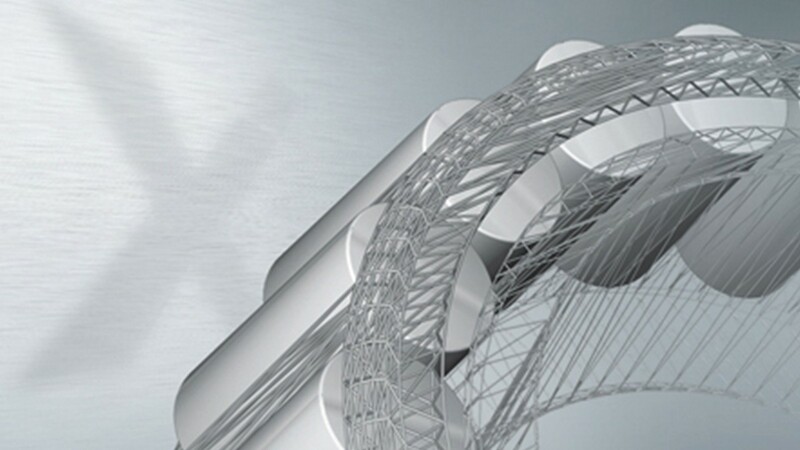 In order to fulfill the requirements of X-life, the geometry, surfaces, dimensional and running accuracy, and the material and heat treatment process were all optimized. 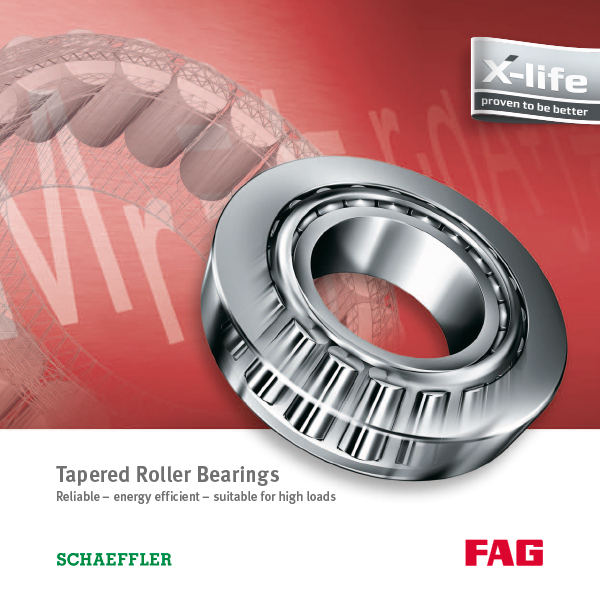 FAG tapered roller bearings in X-life quality increase the overall efficiency of your machines and equipment. 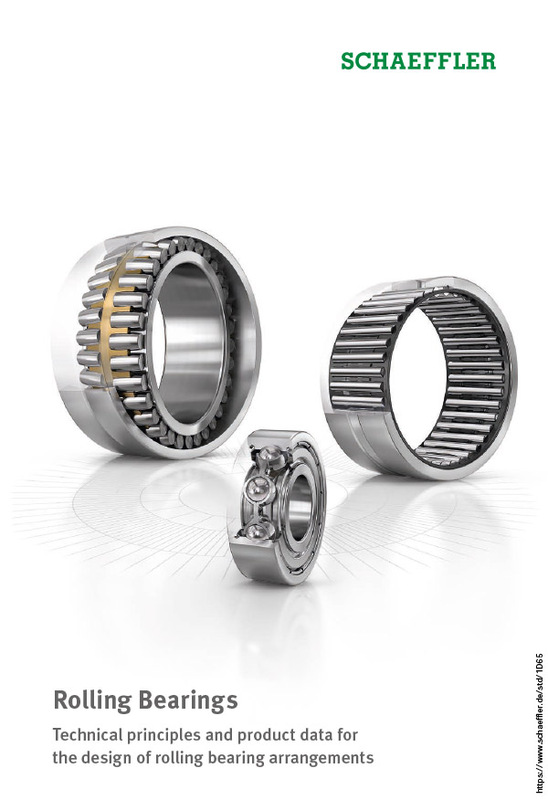 Single-row tapered roller bearings accommodate radial and axial loads (in one direction). 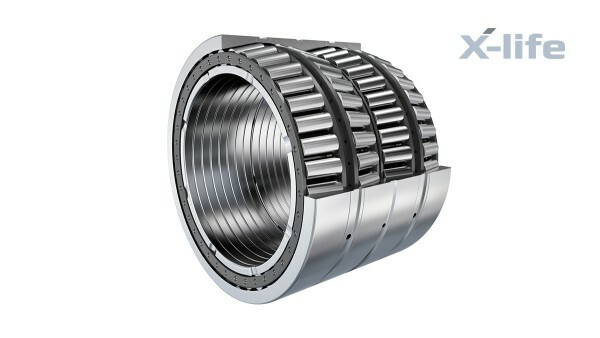 For technical reasons, they are always positioned against a second tapered roller bearing in a mirror arrangement. 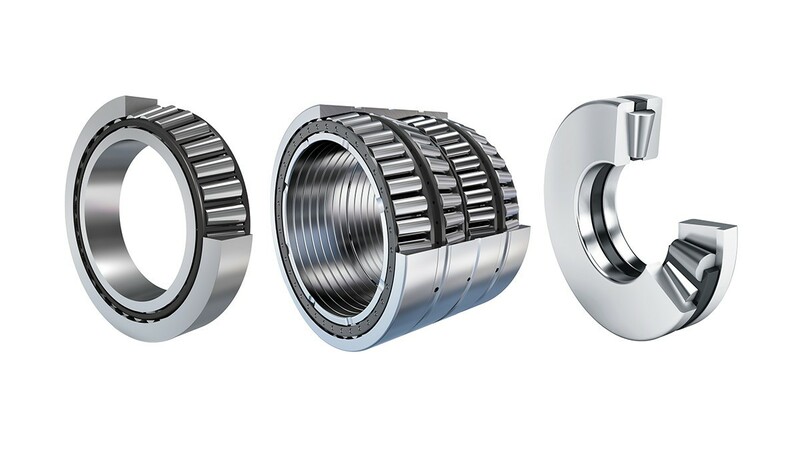 Double-row tapered roller bearings accommodate radial and axial loads (in both directions) and are available in metric or inch sizes. 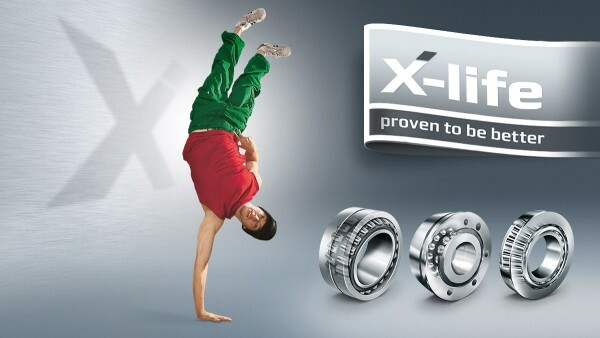 The axial play of the bearing pair is determined during bearing production. There are numerous applications in industry and in the automotive sector. 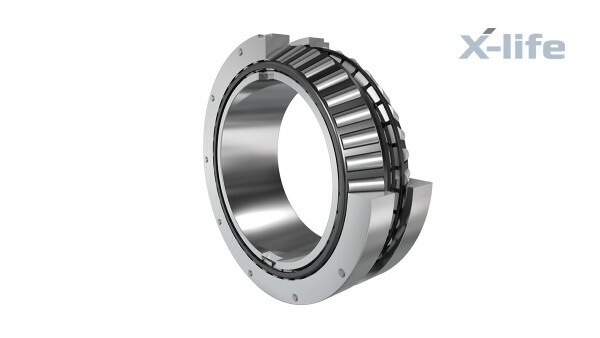 Four-row tapered roller bearings are used in rolling mills for the steel and non-ferrous industry sectors. 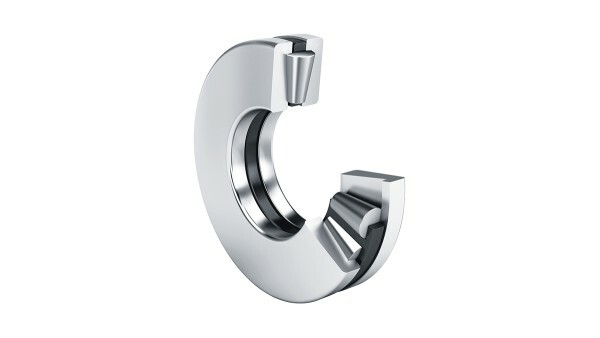 These bearings are designed for extremely high radial and axial loads as well as for high speeds and impact loads and are used in extremely unfavorable ambient conditions such as high temperatures, water and contamination. With the new Performance series for rolling mills, costs can be significantly reduced from a TCO perspective.